This entry was posted on Monday, July 27th, 2009 at 7:54 pm	and is filed under Fashion. Oh! Guess you don’t live in Europe then! Here they are back for good! 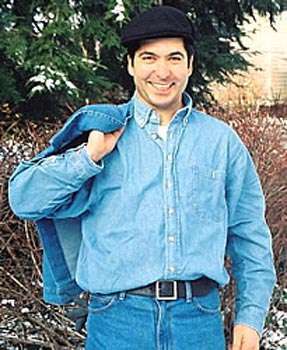 I still like denim shirts.